At Legend Auto Trim we pride ourselves on our reputation to a provide quality service including first rate workmanship at an affordable price to ensure you are completely satisfied. We guarantee all of our auto trimming from the smallest car seat repair to custom leather interiors, from the smallest vinyl weld or motor bike seat to the most complex Hoods or Covers, no job is too big or too small. 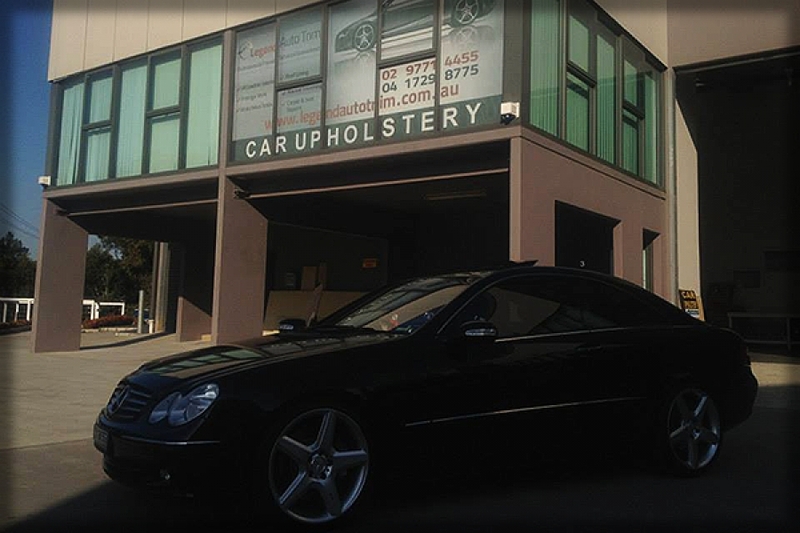 Contact us with any enquires, you may be surprised at how easily and economically any car interior repair can be solved!